Atlantic Power is an independent power producer that owns power generation assets in nine states in the US and two provinces in Canada. The generation projects sell electricity and steam to investment-grade utilities and other creditworthy large customers predominantly under long term Power Purchase Agreements (PPAs) that have expiration dates ranging from 2019 to 2037. 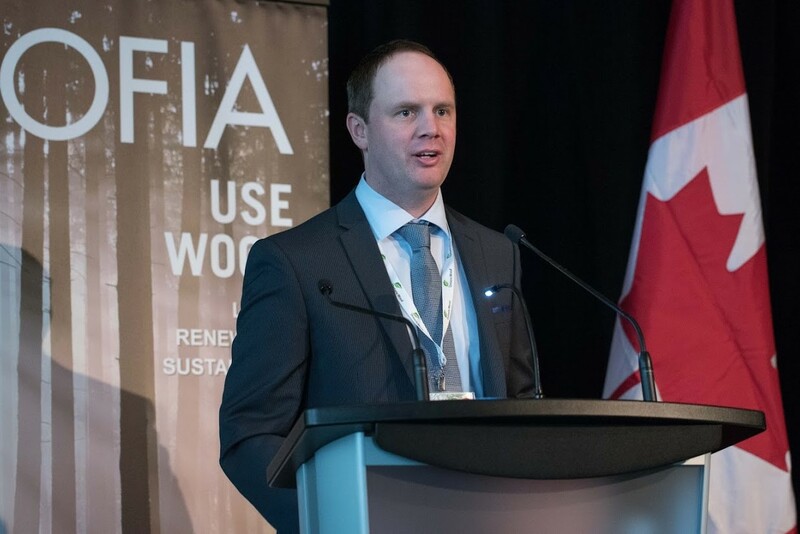 Freymond Lumber operates a sawmill in Bancroft, Ontario producing high quality lumber from wood harvested in a responsible manner from local forests. Freymond has been manufacturing both hardwood and softwood lumber since 1946. Gulick Forest Products operates in Palmer Rapids, Ontario. Rockshield EWP produces aspen core plywood for domestic and international markets. Operations began in 1963 and are located in Cochrane, Ontario, some 700km north of Toronto. The core blanks of plywood are made with aspen logs from sustainably-managed forests in Northern Ontario. 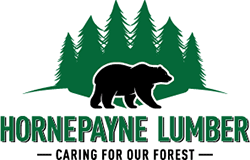 Hornepayne Lumber is located in Hornepayne, Ontario, 100 kilometers north of White River, Ontario. Beginning as a small pulp log manufacturing plant, the company quickly grew to include a sawmill. The sawmill was built on a strong reputation for producing quality lumber products and intends to continue on this path. The mill's production is expected to grow from the historic 60 million board feet annually to 110 million board feet. The Pembroke mill produces a medium density fibreboard (MDF) with a pine formulation that results in exceptional machinability. Our mandate is to produce a sustainable composite panel that is exceptionally well engineered, with safety at the forefront of all our manufacturing practices. We offer our customers several choices of MDF grade, with various densities, resins, and refining profiles. Georgia-Pacific is one of the world's leading makers of tissue, pulp, paper, packaging, building products and related chemicals. If you're a consumer, you may recognize our household brands, such as Brawny® paper towels, Quilted Northern® bath tissue and Dixie® cups and tableware. If you're in the construction business, you're probably familiar with our engineered lumber products, gypsum panels and other quality building materials. Even if you work in aerospace, mining or facilities management, Georgia-Pacific products may be part of your day. 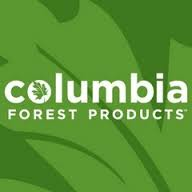 Founded in 1957, Columbia Forest Products is North America's largest manufacturer of hardwood plywood and hardwood veneer products. Columbia’s decorative interior veneers and panels are used in high-end cabinetry, fine furniture, architectural millwork and commercial fixtures. Columbia's products are sold through a network of wholesale distributors, mass merchandisers and original equipment manufacturers from three distinct business units: plywood, veneer and global services. Haliburton Forest and Wild Life Reserve Ltd., or simply Haliburton Forest, is a unique, privately owned forest located on 80,000 acres of rolling hardwood forests, beautiful lakes, meandering rivers and extensive wetlands in the Haliburton Highlands of central Ontario, 3 hours north of Toronto. Lavern Heideman started working the land in farming and logging with his 4 sons in Eganville, Ontario, Canada over 50 years ago. What started out a family business remains a family business as Lavern Heideman & Sons Limited continues with their third generation of running logging operations. Established in 1847, Herb Shaw & Sons Limited produces top quality pine lumber and utility poles. An innovator in the industry, Herb Shaw and Sons Limited has distinguished itself as a pioneer in the lumber manufacturing industry. 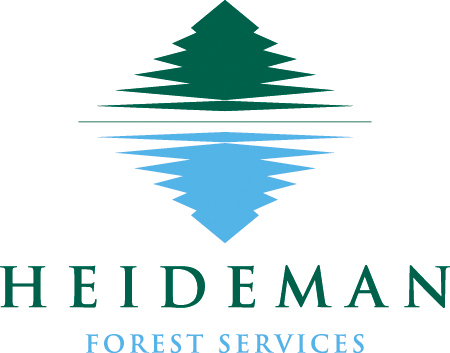 The company maintains a leadership role by manufacturing lumber and poles with timber procured from managed forests. Herb Shaw and Sons Limited supports sustainable practices and is FSC® certified with a long standing commitment toward minimizing the footprint made through timber harvesting. Kenora Forest Products Ltd. is a lumber mill widely recognized among industry experts for their exceptionally high quality wood products. Kenora Forest Products curtailed its operations in 2008 due to the North American economic recession. The company has an exciting opportunity to restart and expand the sawmill/planer operations in 2015. Only 220 kms from Winnipeg, Manitoba, the mill is ideally located and situated on one of the most beautiful and scenic properties on Lake of the Woods in Kenora, Ontario. Working here is unlike anywhere else you've been before! Lecours Lumber Co. Limited is a privately owned company which has grown steadily since its inception in 1943. Started by Arthur Lecours, the company was sold to his sons in 1963. 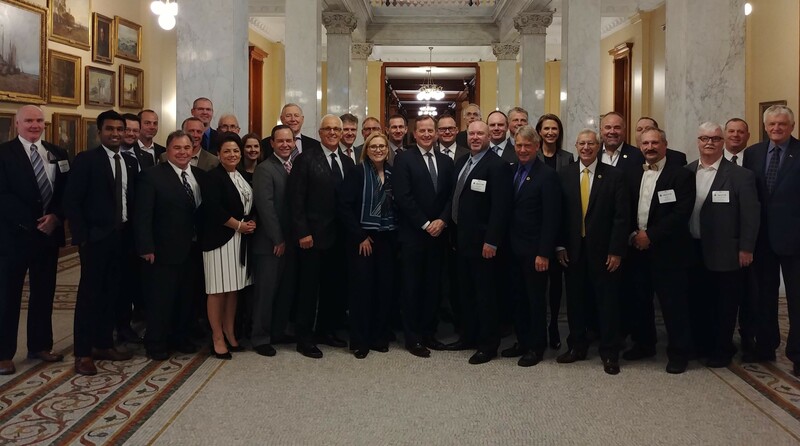 The company went through a series of restructuring which left Benoit, Roger and Sylvette Lecours as shareholders of Lecours Lumber Co. Limited. Nakina Lumber Inc. / McKenzie Lumber Inc.
For over 20 years Manitou forest Products has provided quality forest products to its customers. 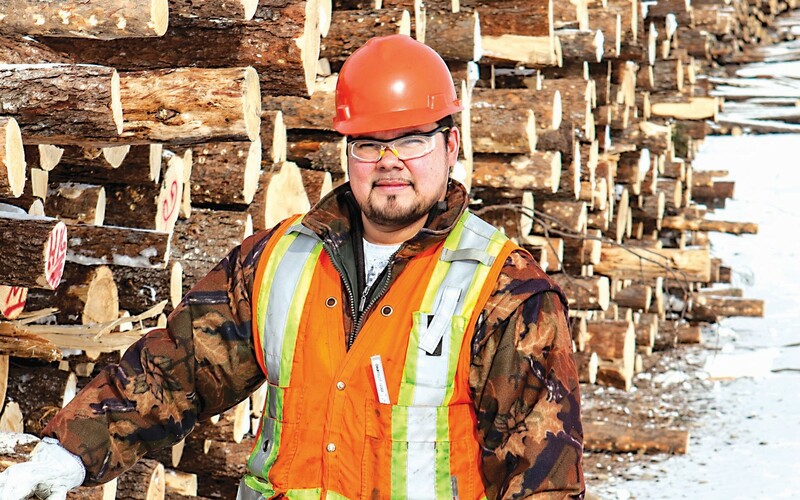 Nestled in the heartland of Northwestern ontario's vast boreal forest, Manitou has ready access to climatically tempered raw materials to produce the finest in: White & Red pine products, Kiln dried lumber, Knotty Pine Paneling, Timbers, Cedar products and Hardwood products. 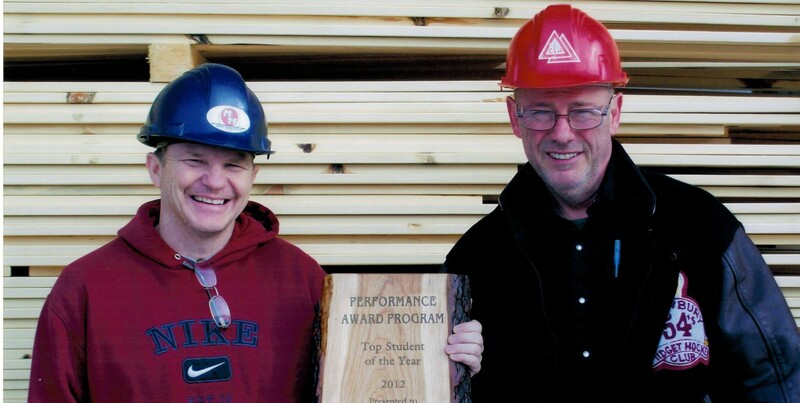 Norbord Inc. is an international producer of wood-based panels with assets of US $1.6 billion. We have 17 plant locations in the United States, Europe and Canada. We manufacture OSB in the United States, Canada and Europe. In addition, we manufacture MDF, particleboard and furniture in Europe. For more than a century, we’ve been growing trees and making forest products that improve lives in fundamental ways. Our wood products are used to build homes where families are sheltered and raised. And our cellulose fibers are used to make diapers and other hygiene products that keep people clean and healthy. 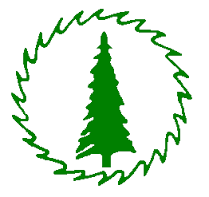 White River Forest Products (WRFPL) is a private corporation that owns and operates a sawmill and Sustainable Forest License (SFL) located in Northwestern Ontario located at White River, Ontario. Ben Hokum & Son Ltd.
"Established in 1956, Ben Hokum & Son Limited has grown to become one of Eastern Ontario's largest lumber producers. The company's operations are situated on 267 acres of land along highway 60 near Killaloe Ontario." 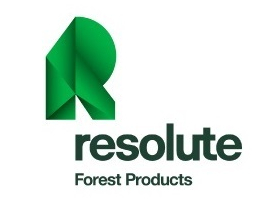 Resolute Forest Products is a global leader in the forest products industry with a diverse range of products, including market pulp, wood products, tissue, newsprint and specialty papers.